93.5% of all property searches originating in Japan are searching internationally [ii]. 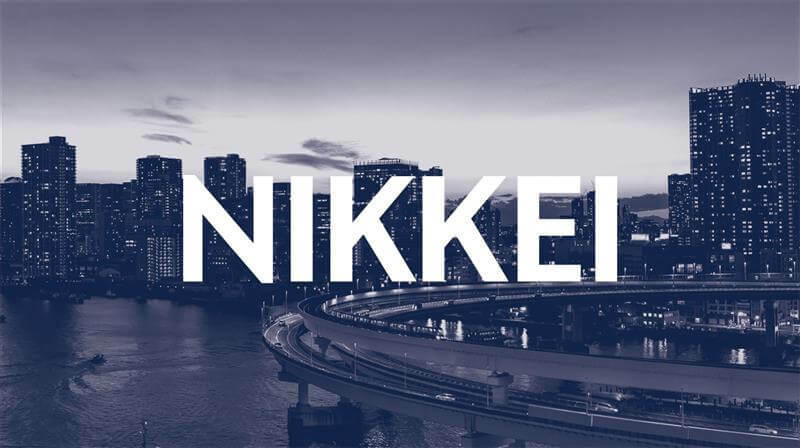 By being the first real estate brand to showcase properties from outside of Japan to readers of the Nikkei, the Sotheby’s International Realty brand is offering unprecedented access to a virtually untapped global market. 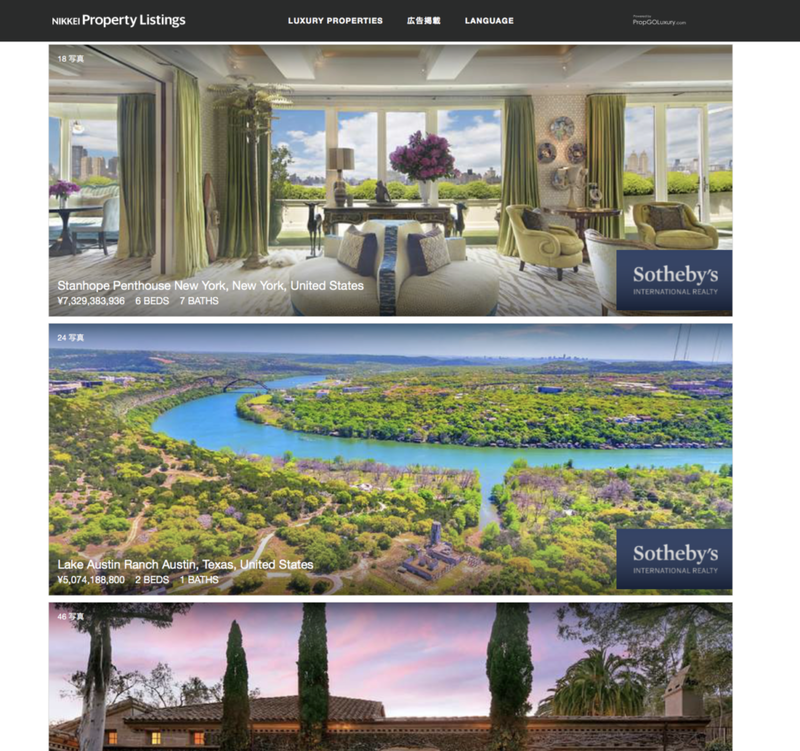 • Brand Advertising: the Sotheby’s International Realty brand will run banner ad units across the Nikkei’s online edition and property listing pages.